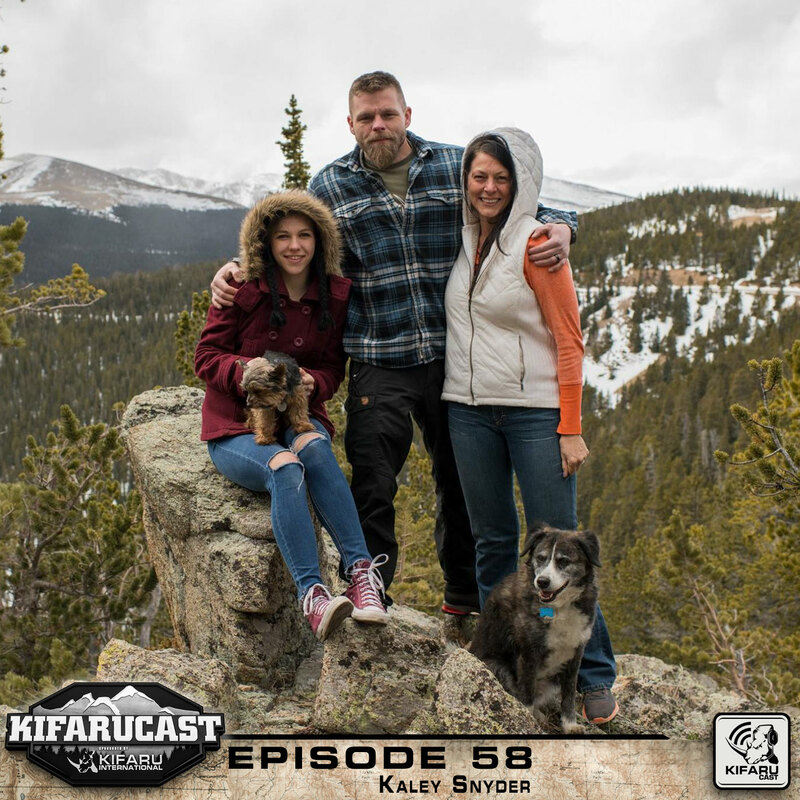 Aron’s Daughter Kaley joins the podcast and talks about her upbringing in the outdoors. 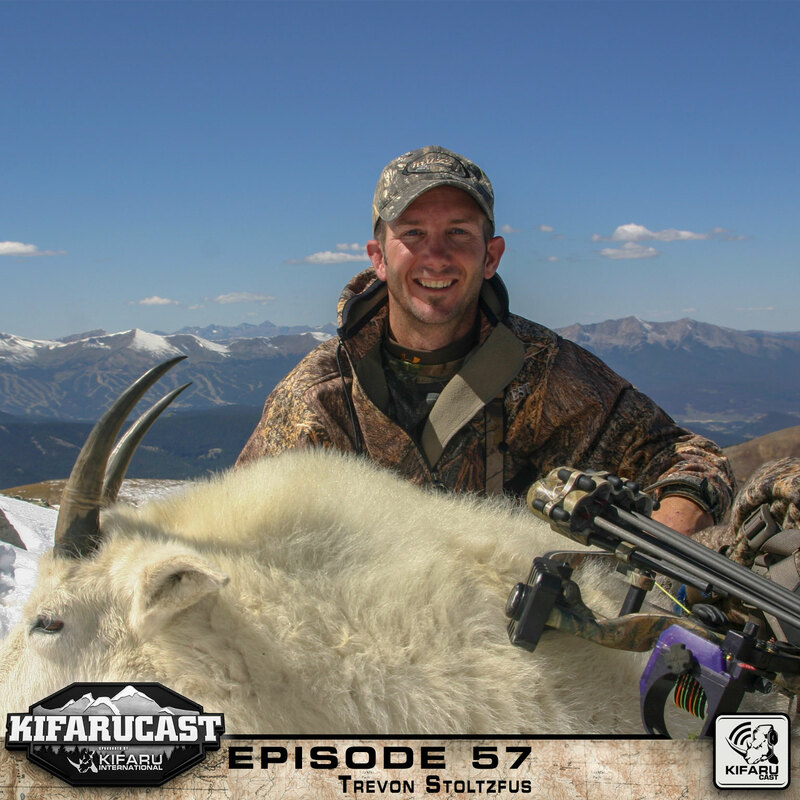 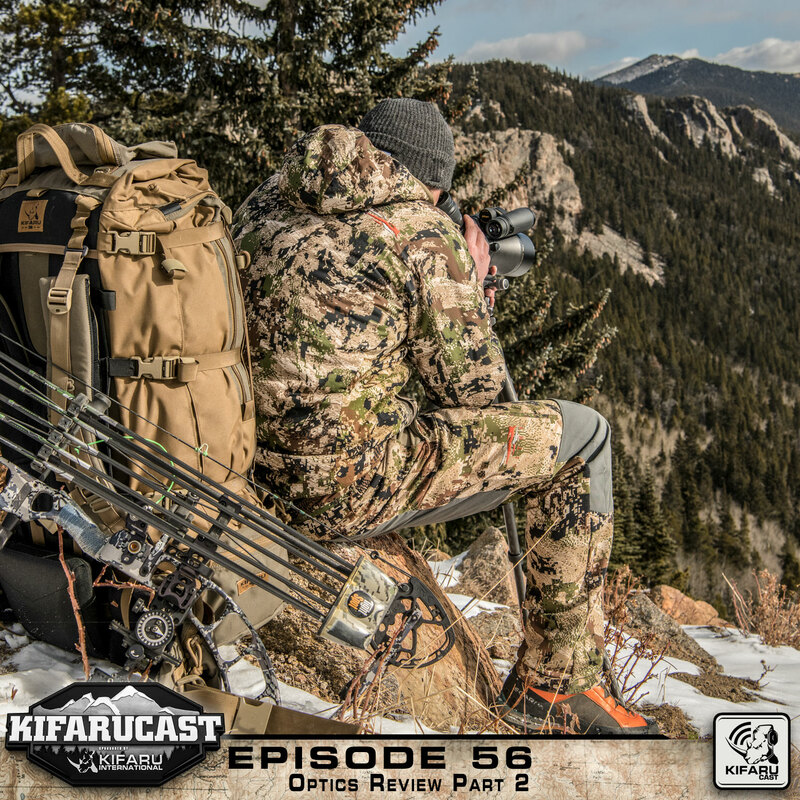 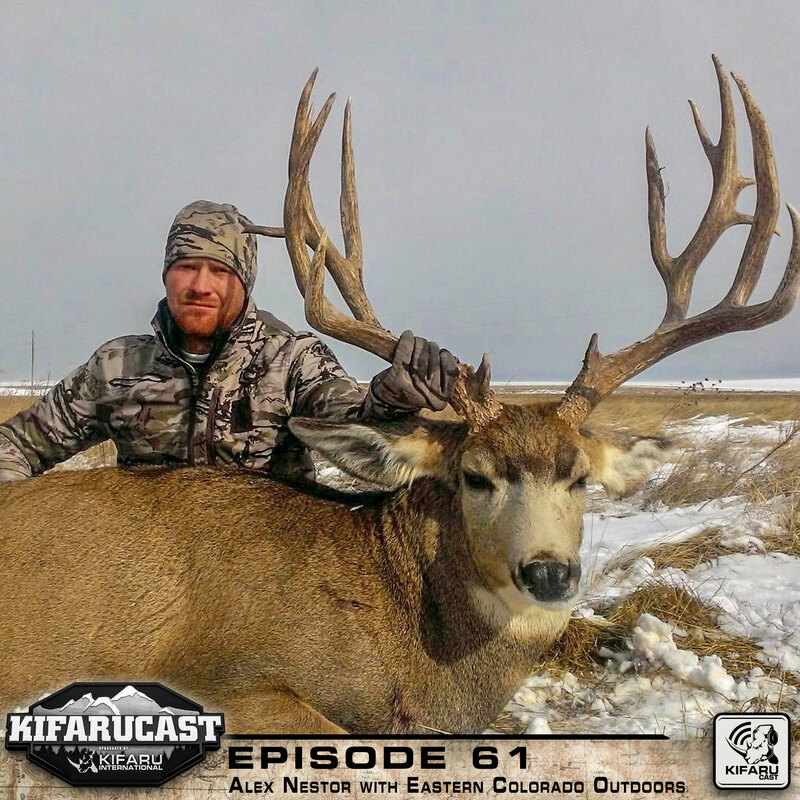 Trevon Stoltzfus, member of Outback Outdoors, joins the podcast to discuss the process of capturing the adventure of hunting on film. 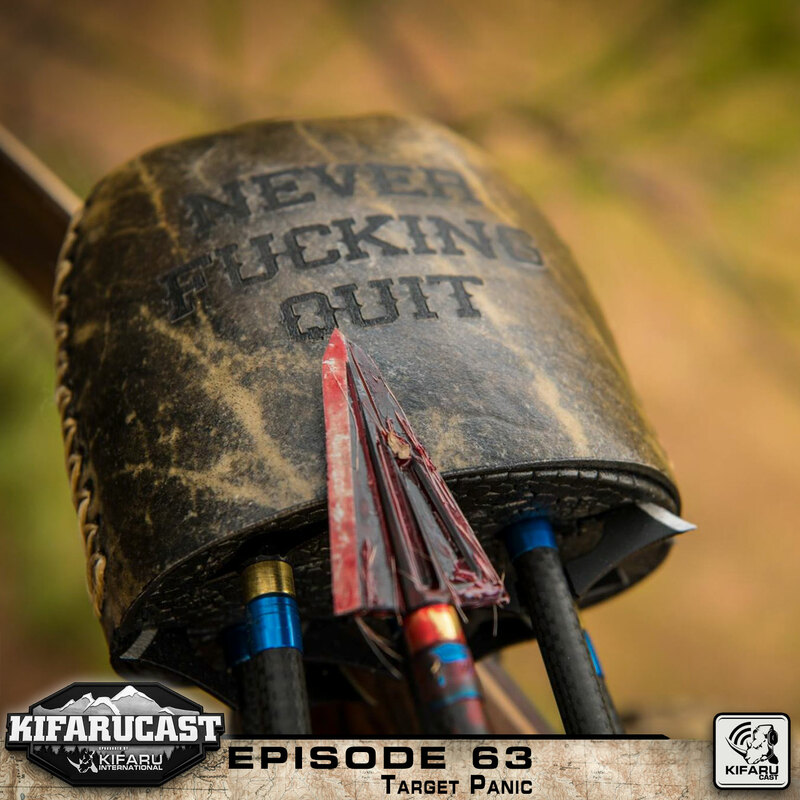 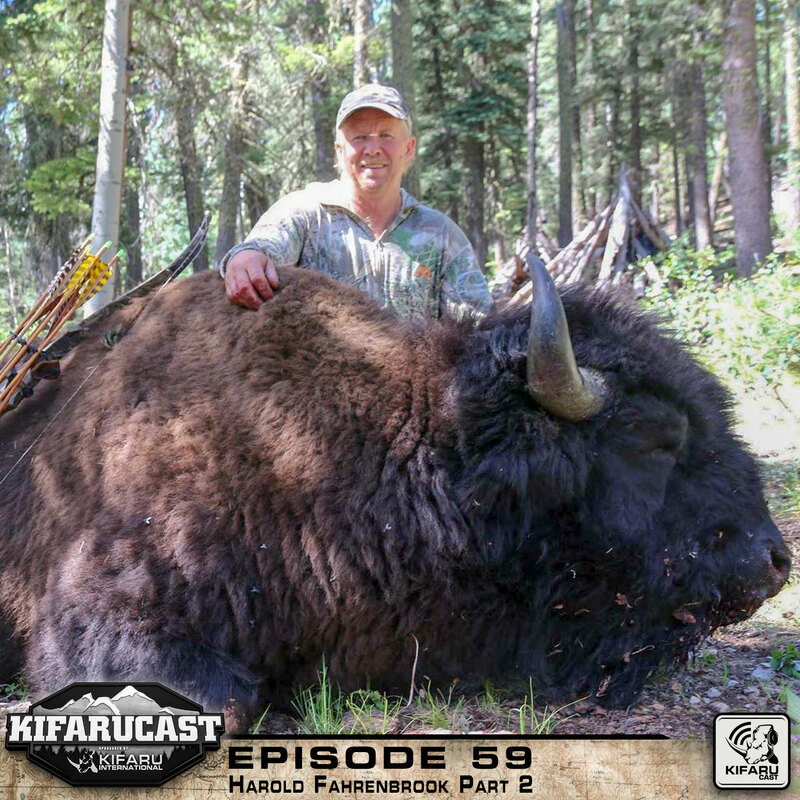 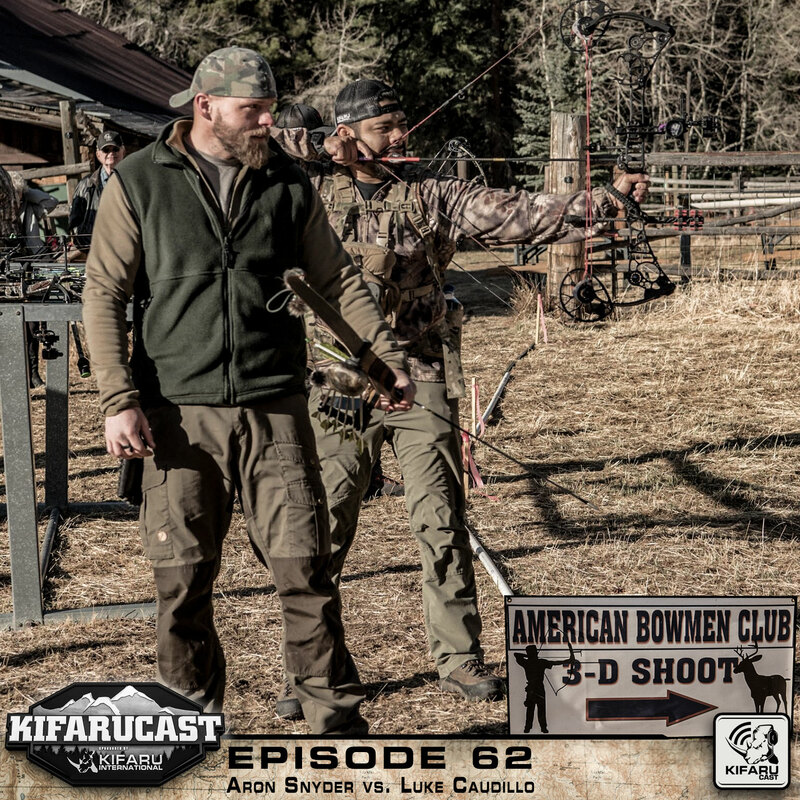 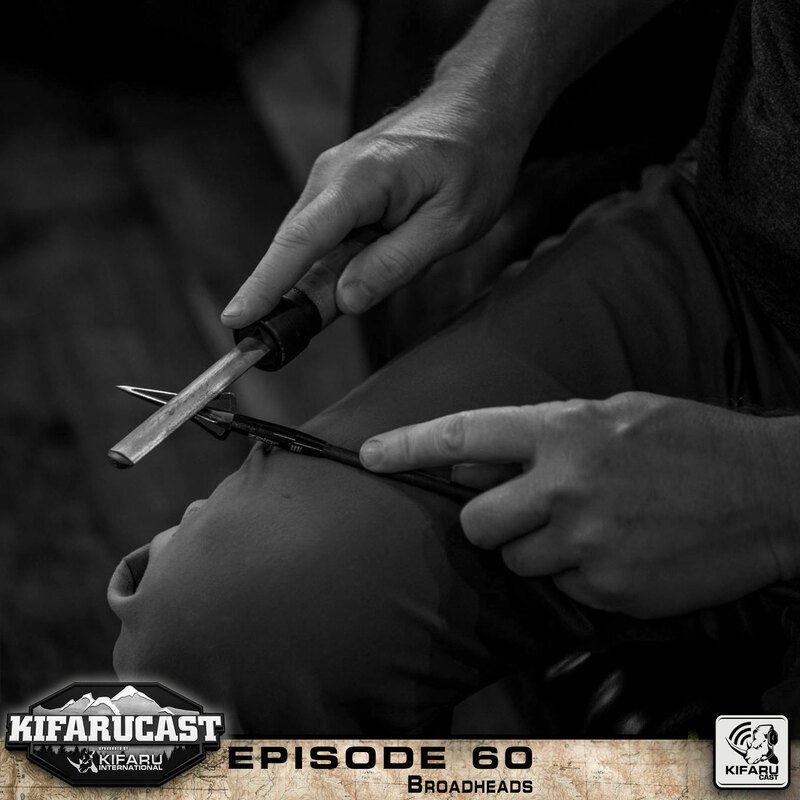 Harold Fahrenbrook joins Aron and Frank on the podcast and shares his harrowing hunting stories and overall traditional bowhunting experience. 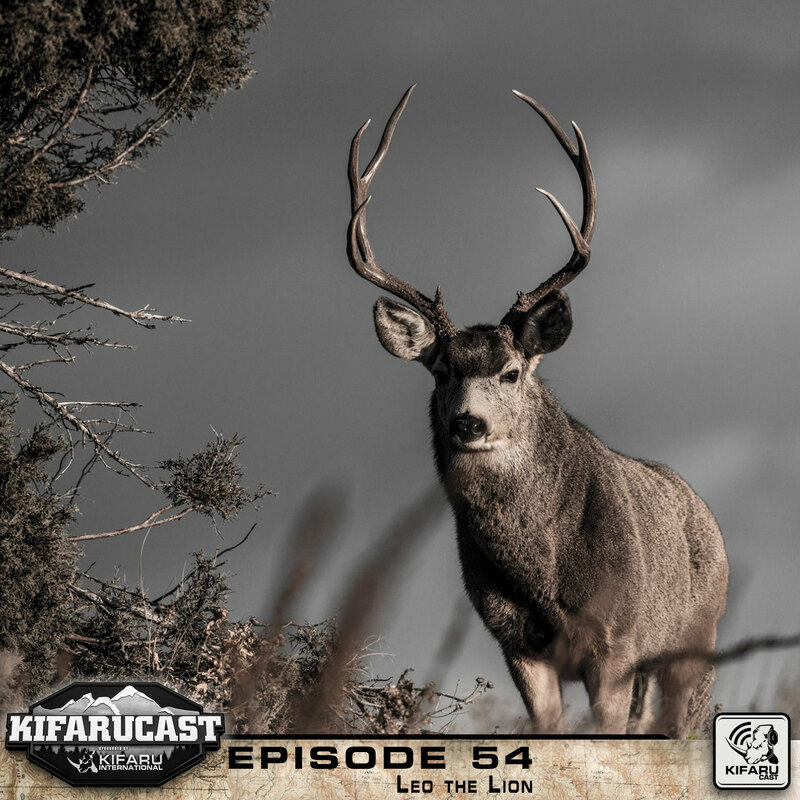 Also discussed this episode is the political arena as it relates to hunting, specifically the bear hunting bans and its repercussions on the ecosystem. Sadly, feels trump science, in the general publics view of the hunting world.